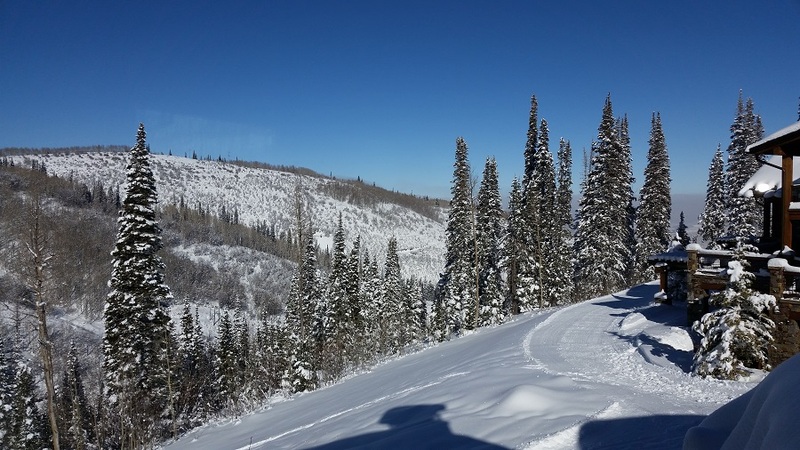 Our subject matter is largely made up of questions we are asked by clients and other individuals considering Park City as a place to own or to visit. Most of the questions we are asked pertain to our Golf and Ski communities, but we welcome any questions relating to the Park City market or any real estate topic. We will address every question honestly and answer to the best of our ability. We respect our competition but we don’t shy away from discussing differences in product and services when asked. In addition to answering your questions, we enjoy sharing stories of our clients successes, open houses and Golf, Ski and community events of significance. Knowing where to find the best real estate values is much the same as knowing where to find the best snow. When we ski with our clients, we find them the best snow on the mountain. When we show real estate to our clients, we find them the best real estate values in town. If it's a ski property, golf property, vacation home or primary residence, we know the market. It can be a Deer Valley, Park City Resort or Canyons Village ski property. It could also be golf property with numerous ski amenities in areas like Tuhaye, Red Ledges or Promontory We know how and where to find the best values for our buyers and obtain the highest value for our sellers. We also know and understand the complexities of new construction. Our exclusive relationships with architects, builders, interior designers and developers allow us to cater to our client's exclusive needs. Joe and I set aside time each week to study neighborhood market trends, current developer product and new developer releases . We preview and tour properties. We talk with architects, builders and developers. We take notes on the details - design, floor plans, finish level, landscaping features and overall construction quality. And, we listen. Trabaccone-Olsen The only two names you need to know. Posted in Uncategorized, Question & Answers | 0 Responses to "What do you offer your clients?" The transition to Engel & Voelkers Park City has been phenomenal. To us, it is headline making Park City Real Estate News. Joe and I appreciate being welcomed and endorsed by owners and advisors of the leading, luxury real estate brand. By combining the global presence and premium branding of Engel & Voelkers Real Estate with our specialized grasp of the local market and commitment to our profession, we are benefiting our clientele with a tailored level of service. This is an exciting time. 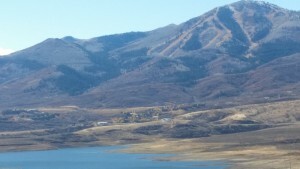 Park City real estate news is constantly changing. When we are not taking a listing or touring properties with buyers, Joe and I are visiting contractors on job sites, meeting with colleagues, holding and attending weekly open houses, studying architecture, build and design trends or researching the Park City/Deer Valley markets. We know the latest Park City Real Estate News. And, we are always enjoying the Park City lifestyle with family and friends. Wouldn't you enjoy getting to see that view with your family? 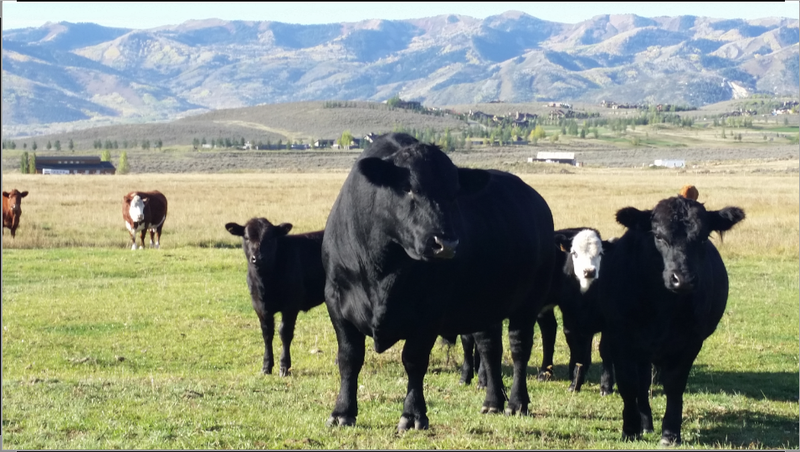 Posted in Question & Answers | 0 Responses to "Park City Real Estate News"
After spending two full days scoping out real estate, everything we have seen tells us the real estate market is improving and will keep improving. Not only is new construction underway in every neighborhood we visited, each neighborhood has multiple homes in various stages of construction and re-model. It seems spending $4.5m for a home and another $2m remodeling it is the new normal. The dramatic increase in the amount of commercial construction provides additional validation that we are in a Bull Market. Not a speculative market, but a solid and legitimate increase in real estate prices and value. What did we confirm on our two day tour? Approximately 90 percent of the new residential construction are custom built homes. An almost equally large percentage of development product has reservations made and end users waiting. The commercial development under construction is owner use or has already been leased. Overall inventory is low. So, what's missing? Answer: New homes in ski and golf communities. It's no secret buyers want new. It is very difficult to find a buyer a new or very recently remodeled and updated product of quality that has a modern/contemporary, new and fresh feel; and a simple, functional floor plan. Not only did Joe and I spend two full days last week, we spend at least one day a week every week - much like a picker hunts for art and antiques - looking for the best lots, builders, architects and locations for our clients. We know Park City, Deer Valley and the surrounding areas. If you want to know what we know, give us a call or contact through our web site. Posted in Other News | 0 Responses to "We Are Bullish On Park City and Deer Valley"